Global’s Make Some Noise Night has raised £1 million for charity at a special event on Tuesday with Alfie Boe, Snow Patrol and Dreamgirls The Musical. The night was hosted by a number of Global’s radio presenters, including Marvin and Rochelle Humes, Roman Kemp, Vick Hope and Sonny Jay, plus Myleene Klass, Kate Garraway, James O’Brien and Jamie Theakston. 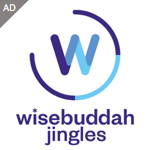 The company united all its radio brands – Heart, Capital, Smooth, Classic FM, LBC, Radio X, Capital XTRA and Gold – to raise money to help children and young people living with illness, disability or lack of opportunity. Alfie Boe, Snow Patrol and Moya Angela from the musical Dreamgirls, performed live in front of almost 500 special guests at London’s Finsbury Square. Global’s presenters including Myleene Klass from Classic FM and Smooth; Heart’s Jamie Theakston, Rochelle Humes and Jenni Falconer; Marvin Humes from Capital and the Official Vodafone Big Top 40; Capital Breakfast’s Roman Kemp, Vick Hope and Sonny Jay; Alan Titchmarsh and Aled Jones from Classic FM; Smooth Radio’s Kate Garraway and Tina Hobley; Tim Westwood from Capital XTRA, as well as LBC’s Nick Ferrari, James O’Brien and Eddie Mair, all gave their support on the night. After a fantastic evening of music and entertainment at Global's Make Some Noise Night, we have raised £1million! During the gala event, the audience bid for a host of auction prizes including a luxury skiing break to Geneva; a Champions League VIP experience jetting to Paris with the Liverpool F.C. team to watch them play at Parc des Princes, plus a festive treat to see Andrea Bocelli live at New York’s Madison Square Garden next month. Other prizes included tickets to see the Spice Girls at Wembley Stadium as well as a meet with the band and tickets to Nativity! The Musical, also spending time with Danny and Dani Dyer backstage. Stephen Miron, Group CEO of Global, said: “To raise a staggering £1 million in one evening is the perfect way to celebrate the fifth year of Global’s Make Some Noise. 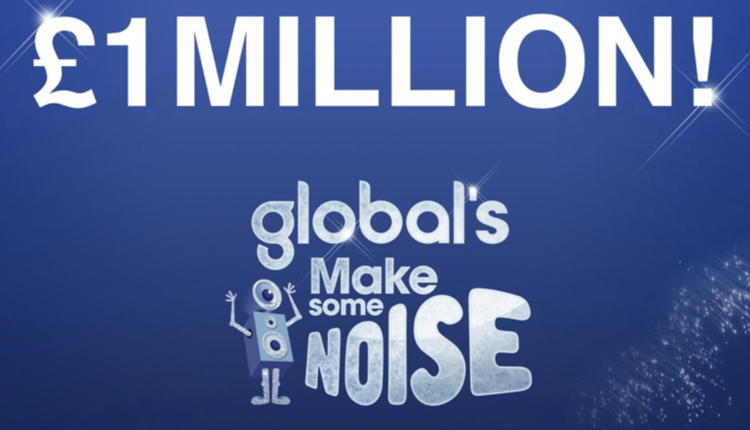 Since we created Global’s Make Some Noise in 2014, we have raised more than £15 million and helped more than 220 charities. All of the charities that we support desperately need the funding which is why I am so incredibly proud of what the team at Global has achieved. All going to the Ashley Tabor Fund for Ashley Tabor?